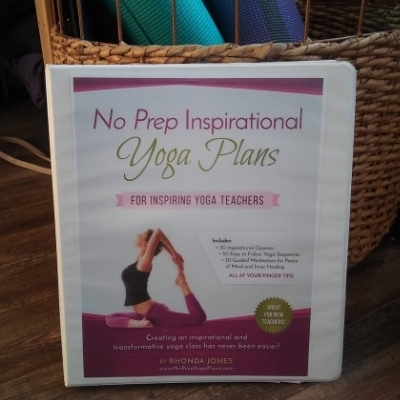 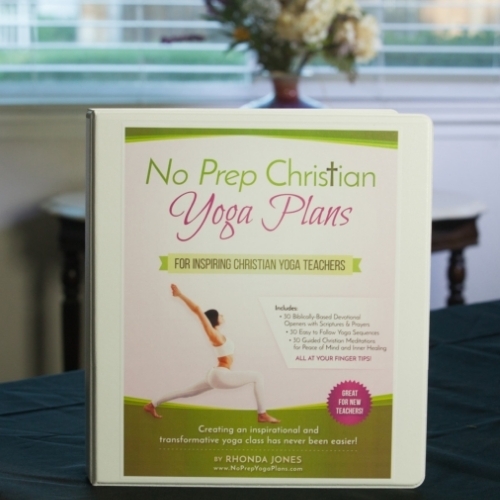 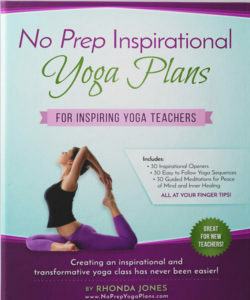 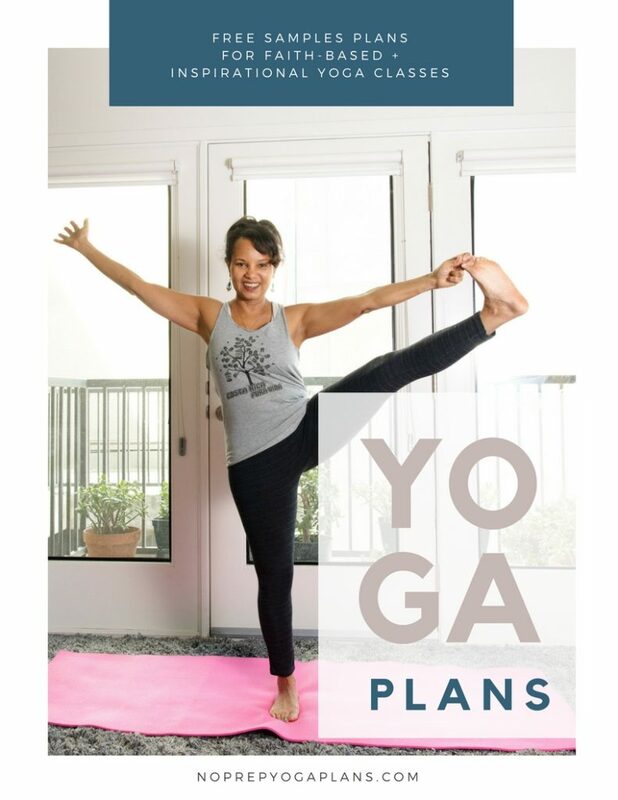 Order No Prep Yoga Plans in the next 7-Days and save up to $30 off the regular price! 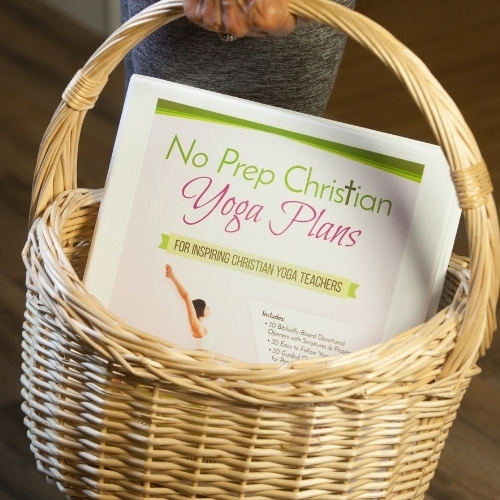 Ways to Order & Save! 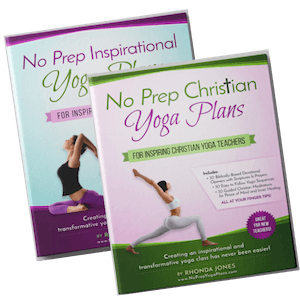 Download the sample to see …. 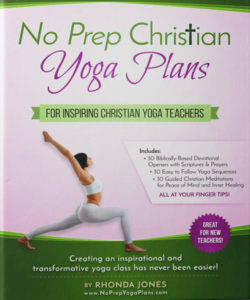 not satisfied, just return in original condition and we’ll refund your money.